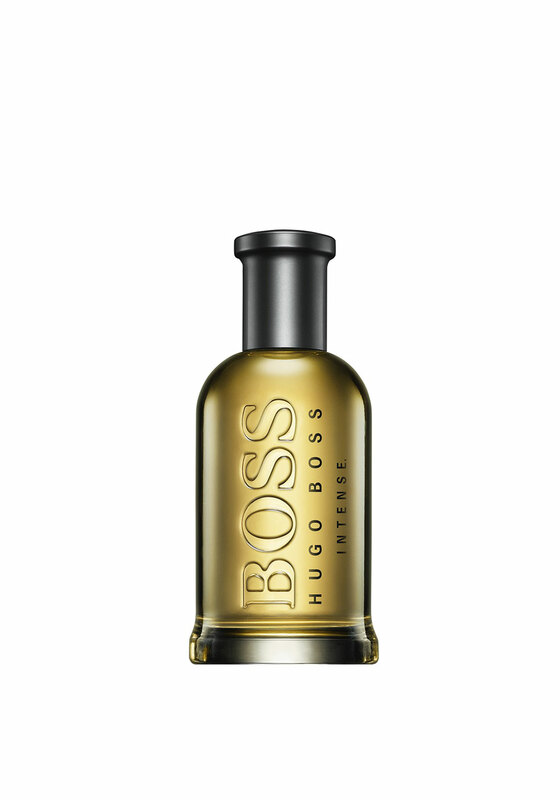 Enjoy the deliciously fresh, warm and spicy scent of Hugo Boss Bottled Intense. The masculine fragrance has a woody undertone with just a hint of sweet vanilla coming through. A fabulous addition to the Bottled collection.